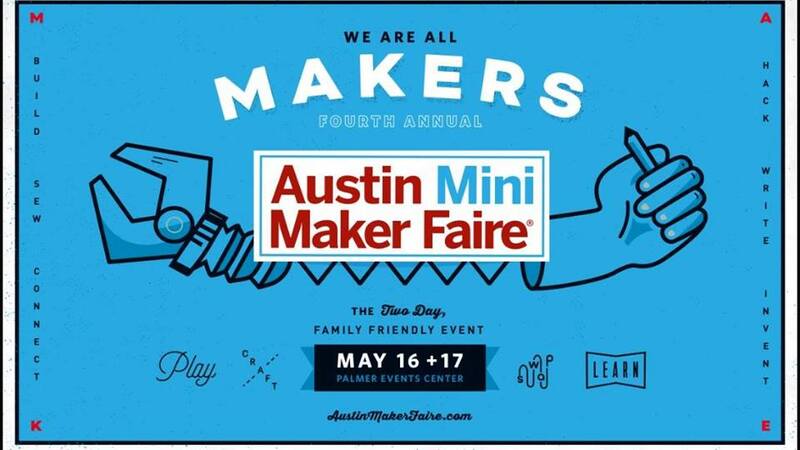 Just a reminder that we’ll be playing Austin Mini Maker Faire this weekend — it’s becoming an annual tradition for us, and we have a blast seeing all the things that people are making and doing. Here’s an interview we did for AMMF 2013, which delves into how and why we built the machines. 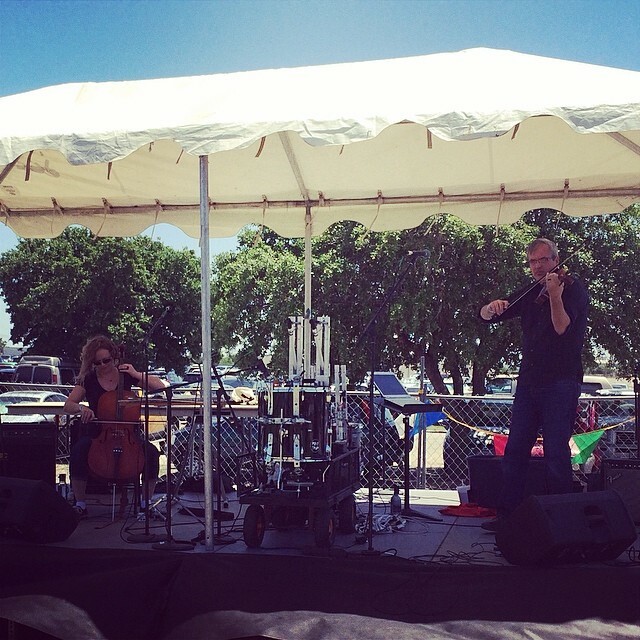 SXSW 2015 – Dive Bar Ministry!